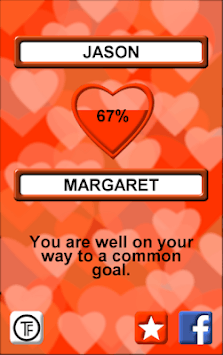 Find your ideal partner. Check your name for love. What will your future be like? 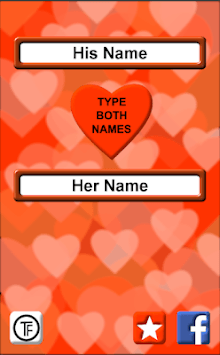 Test "Love Calculator" for you and your friends. This calculator uses the ancient numerological formula. He will tell you what your chance is with your chosen one. Just enter your name next to the name of another person, and let the calculator do all the work.